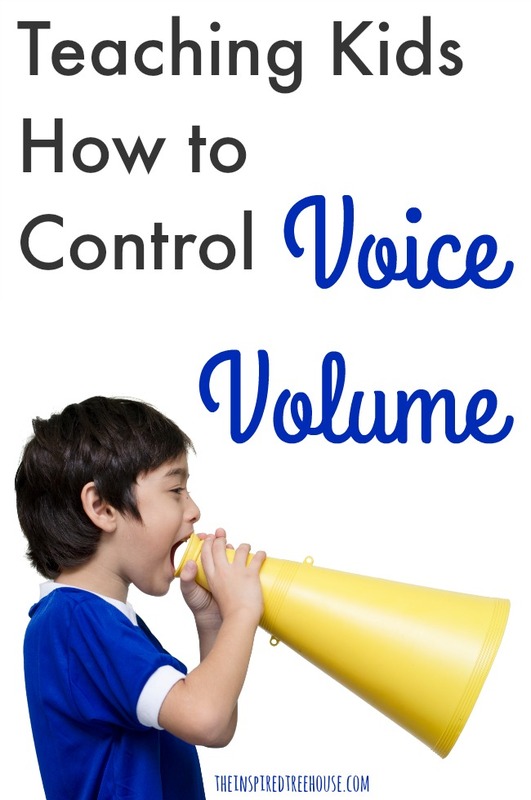 How can you help kids who struggle with controlling their loud voices? This speech language pathologist has some ideas! As a speech therapist, there’s nothing I love more than a student who is engaged and excited to participate! However, some friends can get a little too lively for the occasion. 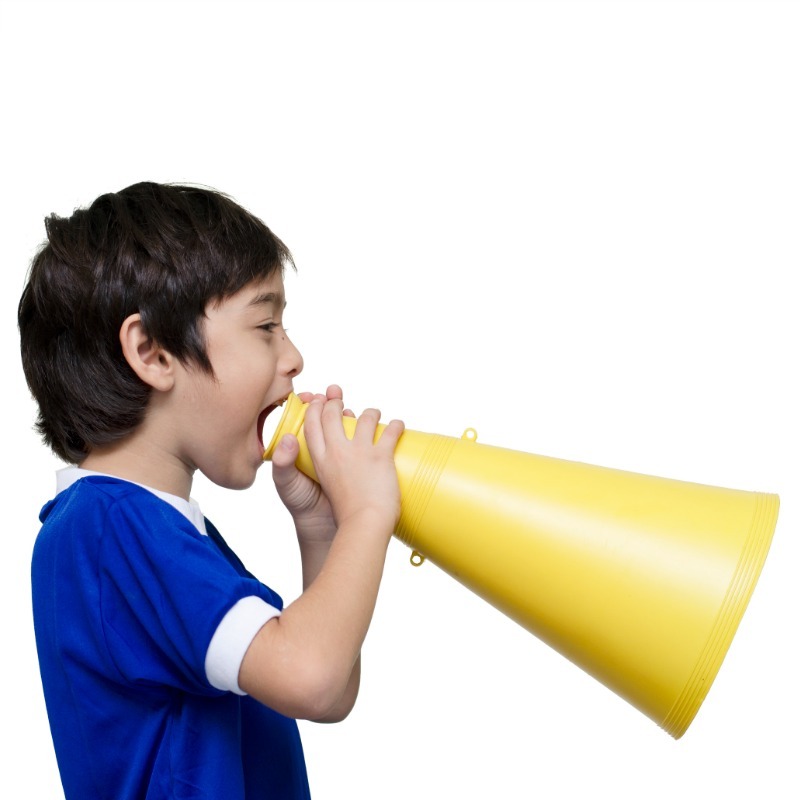 If you’ve ever wondered how to support children who tend to speak using loud voices – kids who struggle with regulating volume, tone, or impulsive blurting, here are some strategies that might help! Children with sensory processing difficulties may have a hard time realizing when their voice is too loud, too intense, or even too repetitive. One way to help support this is to develop self-regulation strategies. One great tool that SLPs and OTs love is Zones of Regulation . This curriculum can be adapted for use at any age. It’s useful for teaching children how to identify their emotional state and how to help themselves regain control of their emotions. After teaching all about the zones, you can discuss what is appropriate for a child’s voice and volume in each zone. What do you think your voice should sound like when you are ready to learn? Who doesn’t love books? A great way to promote literacy, expand vocabulary, build language concept, and decrease some screen-time! -One of my favorites for “blurting” is My Mouth is a Volcano by Julia Cook. While reading this book to your group or class, you can discuss other strategies the main character could have used instead of interrupting. Maybe he could have waited his turn? A gentle tap on the shoulder? Raised a quiet hand? You can create a variety of fun extension activities based on the needs and levels of your students (think: smartboard activities, laminated sorting activities). You can lead a charades game. Write various social scenarios on notecards, or whisper scenarios into students’ ears explaining how they should act and what they should say. Then let the students vote (thumbs up/thumbs down) if they’re volume/behavior was appropriate! Take it a step further and see if the student can act out an appropriate voice/behavior afterwards! -Another favorite series is of mine for the littles is How Do Dinosaurs… In particular, How Do Dinosaurs Say I’m Mad by Jane Yolen. These pesky dinosaurs are always up to some new naughty behaviors. In this particular book, the dinosaurs are frequently yelling or being rude. It’s a great way to discuss how our voices should sound when we are upset. This is a great way to talk about basic perspective-taking skills. Ask your group how they would feel if they were with that naughty dinosaur? Would they be confused? Nervous? This is a nice bridge to teach children that our actions can affect other people. Can your littles come up with any better solutions for the dinosaurs? My absolute FAVORITE whole group strategy is… a visual schedule! I use them for every child and every group! Each activity planned for the session is on a schedule with Velcro applied to the back. After an activity is completed, we verbally say as a group “reading is: all done” and also pair the sign for “all done” in American Sign Language. That icon is then put into an “all done” pocket. The remaining icons are left on the schedule so children know what is left for the day. This provides a multi-sensory approach – visual supports are provided by the schedule icons and the sign language, verbal/auditory supports are provided by the choral response, and tactile supports are provided by removing the icon and placing it in an “all done” pocket. Often children are excited to share a related personal story. To easily redirect the group, I will point to the schedule and say, “Hmm right now our schedule says it’s time for the book, so right now I am thinking about the book.” If you’d like, you can add an icon to your schedule for share time. See the pictures of various schedules. Set firm, but fair, expectations and review, review, review. Can a child be the leader each session and review the expectations for the group? Do you have a special pointer, or visuals that they can use to explain the “house rules” for their friends? Being the leader can be such an engaging reward for children. Put a visual on the wall for the entire group and remind them when it is time for a whisper voice, classroom voice, or outside/play voice. It’s always great to start with whole-group instruction. However, some of our young scholars may need more individualized support. Here are some of my favorite tried and true interventions to help! Sometimes a good old-fashioned no-technology marker board can do the trick. Do you have a friend who’s voice/volume/inflection/tone is not on-par with his peers? Sit with a whiteboard and a marker. Say a sentence with loud volume and inflection and draw a squiggly line that matches the way you are speaking. Have the child do the same. Then, say the same sentence in a calmer manner while drawing a flat line, or a line that is slightly angled (indicating a reduced change in the child’s voice while talking). In my experience, children need multiple opportunities to practice this skill. Once they have mastered the marker board, you can fade it out. Instead, draw a line in the air with a finger during any activity when the situation arises. Develop a special non-verbal cue/sign with the student. It could be a touch on the shoulder, tap on a desk, etc. Something discreet that reminds the child he needs to monitor his voice. Try your best to use non-verbal prompts whenever possible, as verbal prompting is usually the hardest to fade. Verbal prompts are also the most likely to possibly lead to prompt dependency. Use pictures of various activities, locations, games. Let children decide when it is appropriate to use a classroom voice, or when they can act silly. For example, a picture of a desk or classroom would be a time for a child to use his classroom/indoor voice. A picture of a playground or video game might be an example of a time when a child can be sillier and/or louder. 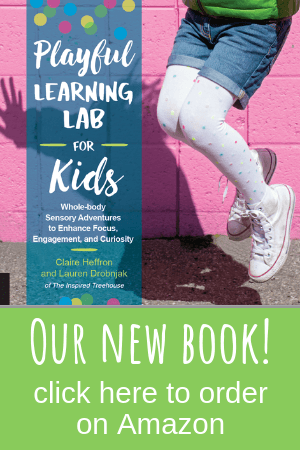 We want to help children regulate their voices, but still teach them that it’s okay to be silly – just not when its disrupting learning or therapy! The iPad and the magic of the selfie… I have yet to find a child who doesn’t love to watch videos of themselves. You can use video models of other children (YouTube is loaded with tons of social skills videos!). Even better, you can record yourself and your students (with parent permission of course!). Let the children rate how they think their voice was – too loud? Too silly? Just right? Give them scenarios or sentences to read and record! Email videos to parents and caregivers so they can see how you are supporting their child. Everyone loves videos! Teach basic perspective taking: Let children know how certain behaviors affect other people. Some children have more difficulties picking up on subtle social cues. They may not be able to read non-verbal body language. Some young friends may not realize that their voices may be causing other students to become nervous, or even avoid interacting with them. Bearing in mind the needs of your particular child, it may be appropriate to point out how their behavior is affecting another friend. For example, “Johnny, do you see how Sam is covering his ears when your voice is loud? I can tell that makes him upset.” You can also practice this skill with stock images of children/emotions. However, sometimes learning “in the moment” is best for generalization. Any other suggestions for working on regulating loudness and voicing? Feel free to share! Leave me a comment below! 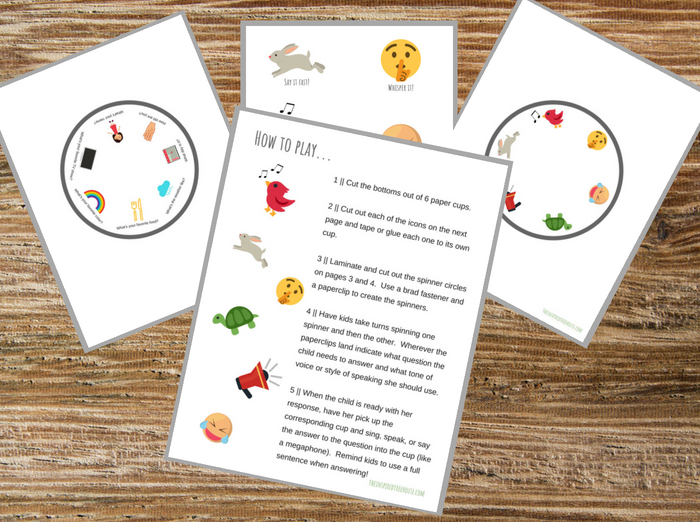 And be sure to check out this free printable volume game for kids! Lauren is entering her 5th year as a speech language pathologist. She learned about The Treehouse and The Inspired Treehouse from working with Lauren in the same special education preschool program. 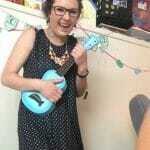 Lauren’s journey into speech therapy is somewhat unique. Her younger and only sibling has autism and complex communication needs. She grew up using communication devices and various assistive technology and decided at age 7 that she wanted to become a speech language pathologist. Now she is living the dream! 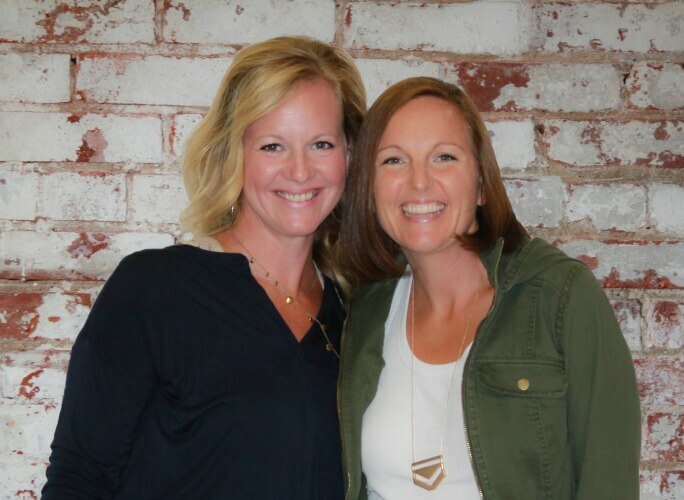 After leaving her day job as a preschool speech-language pathologist, she also provides outpatient pediatric speech-therapy services, and instructs dog obedience classes. No children yet for this busy dog-mom. She spends whatever free time she can find training and competing with her two dogs (Petey & Molly), enjoying the great outdoors with her husband, Matt, and spending time with her family. qui du ! livraison ultra rapide rien à exprimer !super ahyu83.cf http://ahyu83.cf/ vive! ensuite merci !